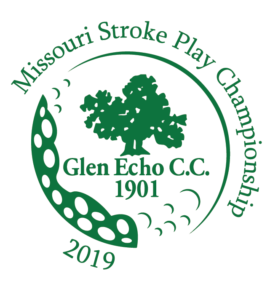 Entries are open to male amateur golfers who are members of the MGA and play at clubs who are members of the Missouri Golf Association. $180 Entry fee. Entry deadline is noted on the Schedule of Events page. Entry fee includes a practice round, Championship rounds and range balls. Cart fees are not included. A caddie may be used at any time during the Championship. The field will consist of 156 players. Winner- appropriate award and the Traveling Trophy for one year. Top 25 finishers will receive gift certificates from pro shop.